New Trier Tea Party | Freedom is the only stimulus we need. 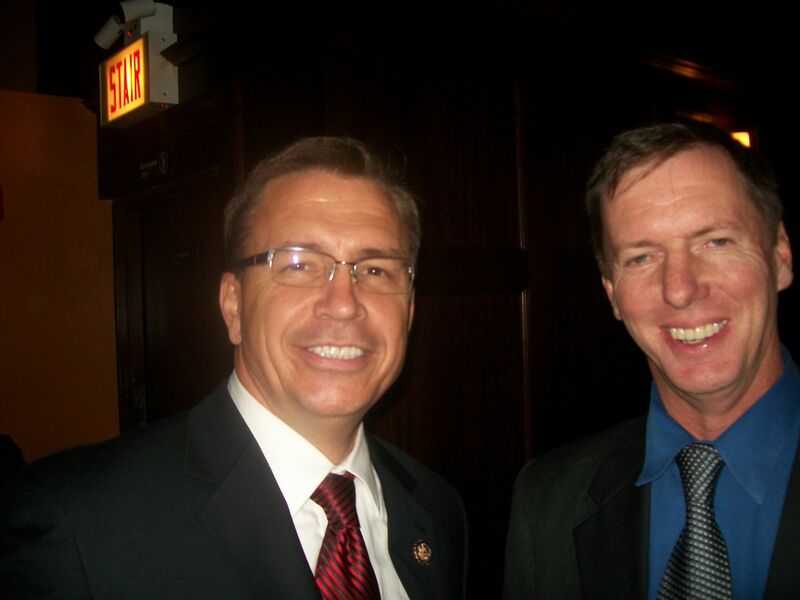 Looks like one Illinois Tea Party congressman is up and running for reelection in 2012: 17th District Rep. Bobby Schilling (from northwest Illinois) met up with Mark Weyermuller (Wilmette) at a fundraiser in Chicago earlier this week. penalty of ten years in jail. as they are not the same. Even New Trier High School needs to be reminded that more $$ does not an education make. Meet the New Trier Superintendent – she wants to hear from the people.